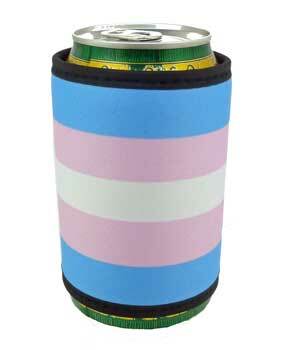 This Rainbow Can Coozie is sure to help you keep your cool! Put it around your can and before you know it you'll be cool cool cool! This coozie would make a great gift, too! Drink with PRIDE by ordering one now! Coozie/Can Cooler - keep your beverage of choice cool.